Do you love to go out fishing? 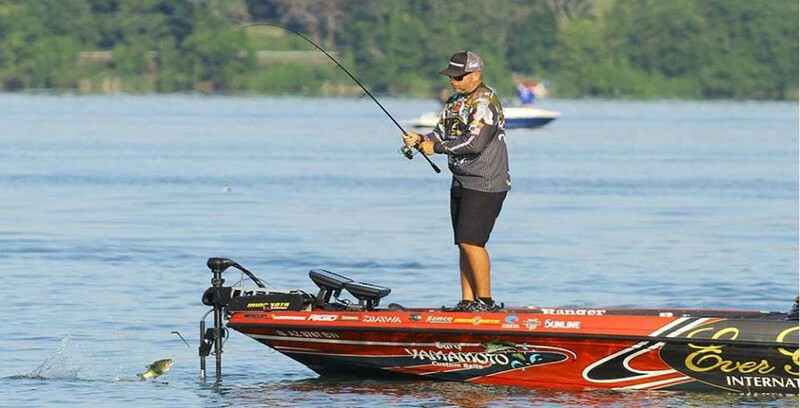 If you’re an avid fisherman, you probably already know that you can dramatically improve your results if you use a quality fis﻿﻿hfinde﻿﻿r. Fishfinders use sonar to show you the terrain underwater as well as the fish, so you can actually see where they are. Fishfinders are a powerful tool to help you catch more fish and enjoy your time out on the water. 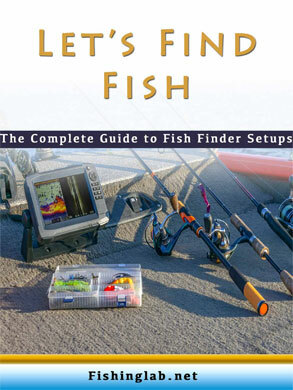 A fishfinder doesn’t do you any good if you can’t see it. That’s why Humminbird likes to give you a nice big screen so you can see the fish. The 541 comes with a huge 5-inch screen so you can see every detail of the bottom as well as the fish. The display on the 541 isn’t color, but you can still see everything the sonar recognizes on the monochrome LCD display. In addition to the large size of the screen, Humminbird gives you great resolution so you can see small details like rocks and sticks. The display is 240x240 pixels, so you get the most accurate picture possible with a boat mounted sonar unit. The Humminbird 541 is a powerful sonar unit, capable of penetrating some serious water. It can shoot its sonar beam down to depths of up to 800 feet deep, so you can use your fishfinder in rivers, ponds, lakes, and even the ocean. This deep water capability makes the 541 one of the most versatile fishfinders on the market today. The Humminbird 541 come with a dual beam transom mount transducer with 20 foot cable. If the distance from your transom to your helm is more than 20 feet, be sure to order an extension with your unit. Otherwise, you’ll be just fine. Dual beams mean you can choose between a wide angle sonar picture and frequency, or a narrower beam and frequency. Wide angle sonar allows you to see a larger picture underwater and performs well in shallow situations. Narrower sonar gives you a more detailed picture and can penetrate deeper depths. With the dual beam transducer, you get the best of both worlds. One feature that fishfinders never used to come with is temperature. The 541 has a temperature sensor built into the transducer, so you’ll always know the temperature of the water where you are. Recognizing different areas of warmer and colder water will allow you to find where the fish are hanging much more easily. Does the Humminbird 541 include a transducer? Yes, the 541 comes with a dual beam transom mount transducer with a 20-foot cable and built-in temperature sensor. Does the Humminbird 541 include a speed sensor? No, the unit does not come with the speed sensor, but it has the plug for it on the unit. You need to order a speed sensor separately. Can you use the Humminbird 541 at night? Yes! The Humminbird 541 has a backlit display so you can see and use it easily at night. There are adjustable settings for brightness so you can set it just right for the conditions. 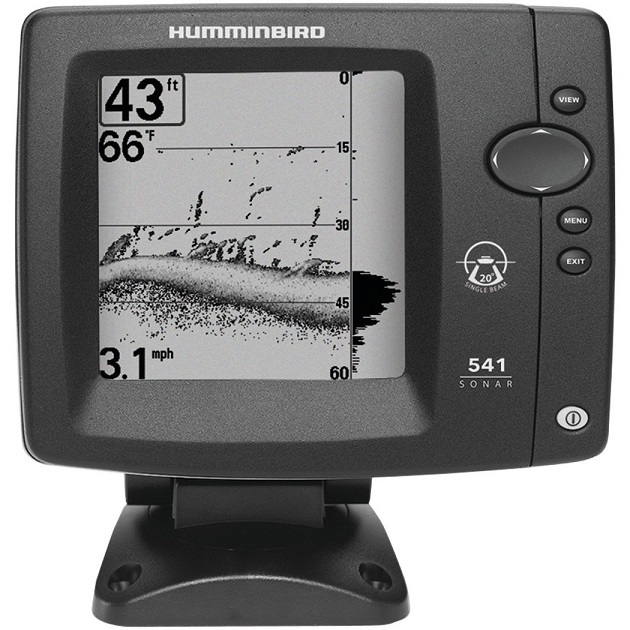 If you’re in the market for a new fishfinder for your ﻿fishing bo﻿﻿a﻿﻿t, you definitely should consider the Humminbird 541 FishFinder. It is a proven sonar unit with quality features, plus you can get it at an extremely affordable price. It has a large display screen with high resolution, includes a dual beam transducer with a temperature sensor and it’s powerful enough to penetrate depths of up to 800 feet of water. The speed sensor isn’t included, and it’s not the most advanced technology available, but this fishfinder will do its job and last you for a long time. If you ever have any issues with it, you can rest assured knowing that it’s from Humminbird, one of the most respected fishfinder brands in the world.